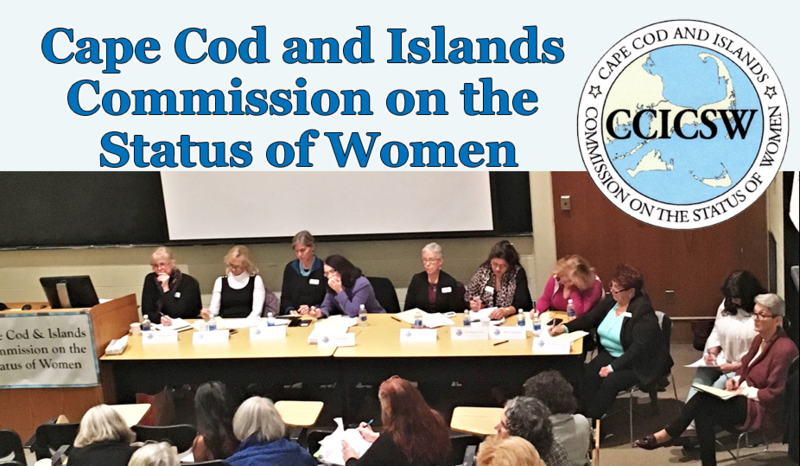 Cape Cod and Islands Commission on the Status of Women: Happy Holidays! HAPPY HOLIDAYS! Our next meeting will be in early 2015 - please check for details in late January.